Sale Alert: Samsung Galaxy A5 (2016) Is Down To PHP 10990! 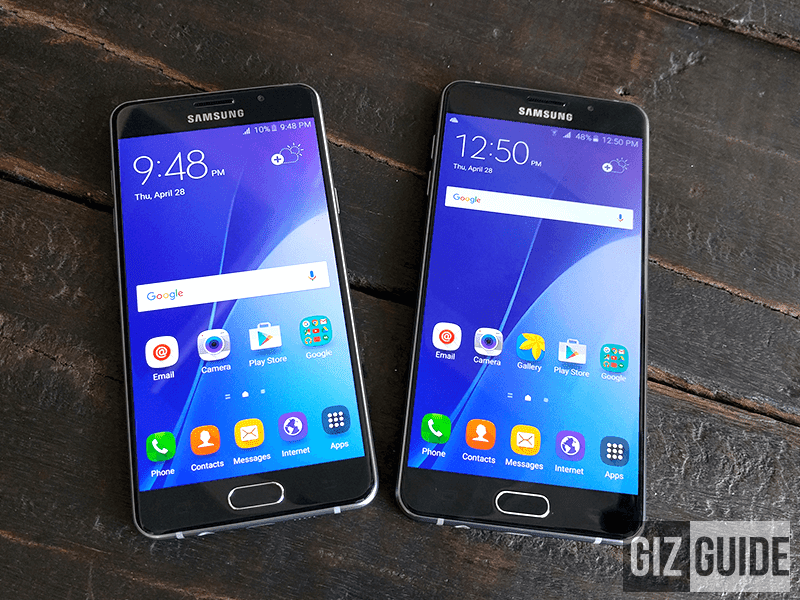 Home / mobile / news / samsung / Sale Alert: Samsung Galaxy A5 (2016) Is Down To PHP 10990! Few days back, we reported that the Samsung Galaxy A5 (2016) is on a HUGE one day only price cut at Lazada. The good news is they continued the sale and even made it much better. This time, its priced even LOWER! How? From the previous sale price of PHP 11,990, Samsung and Lazada dropped it to just PHP 10,990! That's crazier considering that this handset retails at PHP 19,990 when it was first launched last year. Overall, we think that the A5 (2016) is a solid deal at its new price tag. Why? Style is great, build is good, signals are strong, and the cameras performs very well for a midrange smartphone.